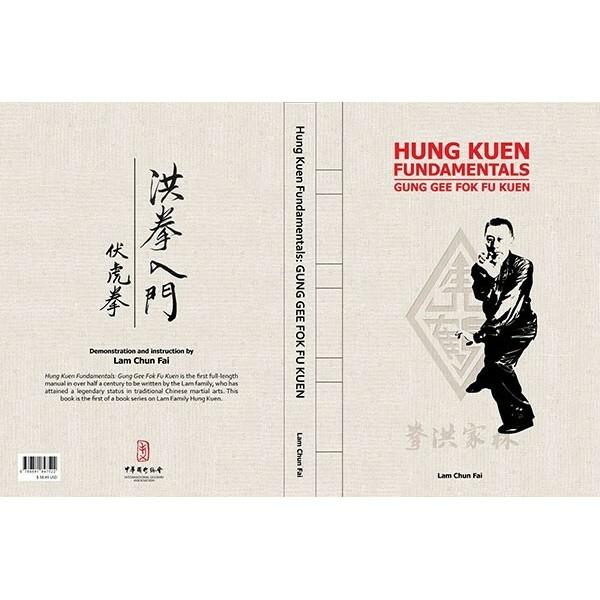 Hung Kuen Fundamentals:Gung Gee Fok Fu Kuen by Lam Chun Fai - Bok Lei Po Trading Inc. The Lam family is justly famous for its stewardship of the largest branch of the famous Southern style, Hung Kuen. For the first time in over 60 years, they have issued a comprehensive training manual on their system, including the keystone form of the system, Gung Gee Fook Fu, along with special materials on usage, history, theory and personal memoir. These are beautiful first edition hardcovers direct from the Lam organization. 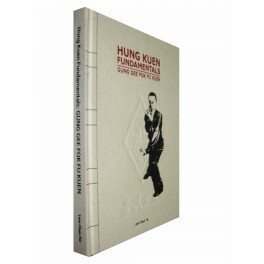 This well-written book, dedicated to Lam Cho, famous Hung teacher, is printed in English with corresponding Chinese text; its interior pages have color-coded sections, along with full color and black and white photos and illustrations.